I really loved watches. I dunno why I really getting crazed on this piece, maybe because this can really rock my way on and of course it is also useful on my daily lives. 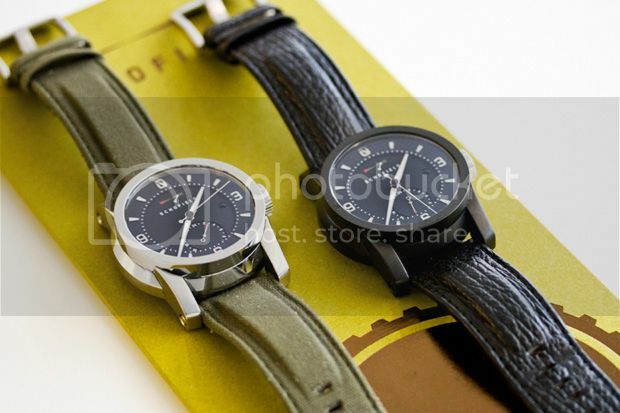 Okay, awhile ago as I roaming to the web and searching some finds to blog over this blog, Iamronel.com, I accidentally stumbled in the one blogsite that has this watch brand Schofield Signalman GMT Watch blogged out. And I found this watch awesome that’s why then I’ve decided too, to cover this brand on this blog. Because this brand or the watch itself, Schofield Signalman GMT, really speaks on my style.